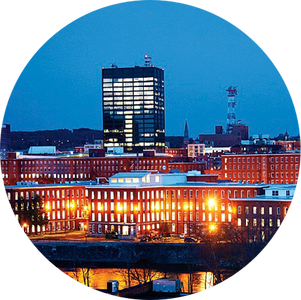 The On the Move Realty Group is committed to providing exceptional service to clients looking to Buy OR Sell Real Estate in the Southern NH area. We leverage our expertise and the latest technology to assist our clients in achieving their real estate goals. Our agents are knowledgable about current market trends in the area. We are committed to providing you the best possible experience throughout your real estate transaction. 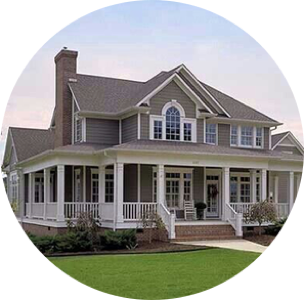 Our Website provides our clients with the very latest in technology and up to the minute access to the MLS property database, the very same system used by Realtors. 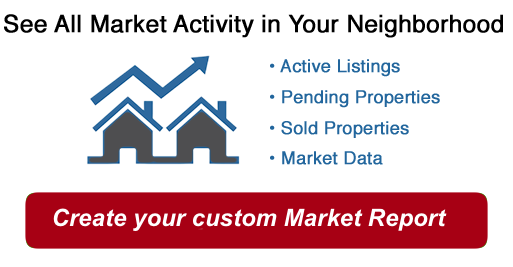 Our clients can search for properties, Get a free home valuation report, request additional information on any property or request a personal showing appointment on any property from one of our team members. 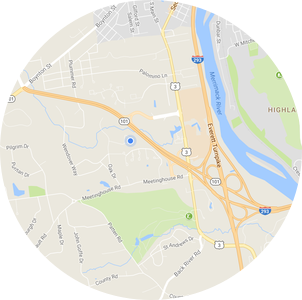 The primary focus of our business are the areas of Manchester, Bedford, Hooksett, Bow, Dunbarton, Goffstown, Concord, Merrimack, Auburn, and Candia. While we focus on these areas we are very familiar with the entire state and can help you with your search regardless of town.